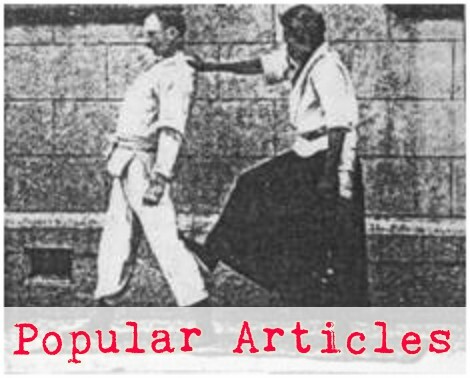 Although it dosent resemble at all what we call Judo, it does show the principles upon which judo rest, which are body mechanics, balance manuipluation, fluidity and technique. I agree. In fact I think Junokata is a great exercise for developing these qualities, but just to carry this discussion a touch farther, does the following not demonstrate those same qualities to a large degree? 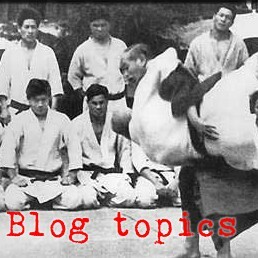 I got interested in contact some years ago because of the clear crossover with aiki randori. turns out it bears upon judo randori too - surprise, huh, given my opinion that they are the same art. I also love junokata - particularly the lifts and the shoulder turns. A few years ago i took a pile of whitebelts and taught them junokata as they were learning to do ukemi. they all turned out really skilled. since then i haven't been using junokata explicitly with beginners but i have used pieces of it in various specific contexts.